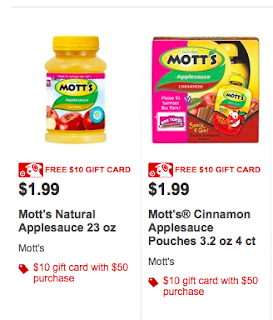 No Size Restriction Mott's Printable Coupon! 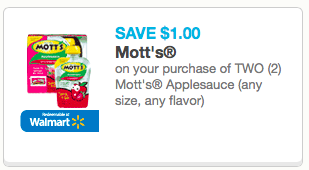 Print this HOT new $1/2 Mott's coupon with no size restrictions! Look for the single one's at the grocery stores! Final Price: $1.49 each plus counts towards the $10 gift card promo running this week!